Suspiciously large number of those lately- 7 out of the last 12. Four working days, to be fair. Canberra - National Museum of Australia, interior. Yay! 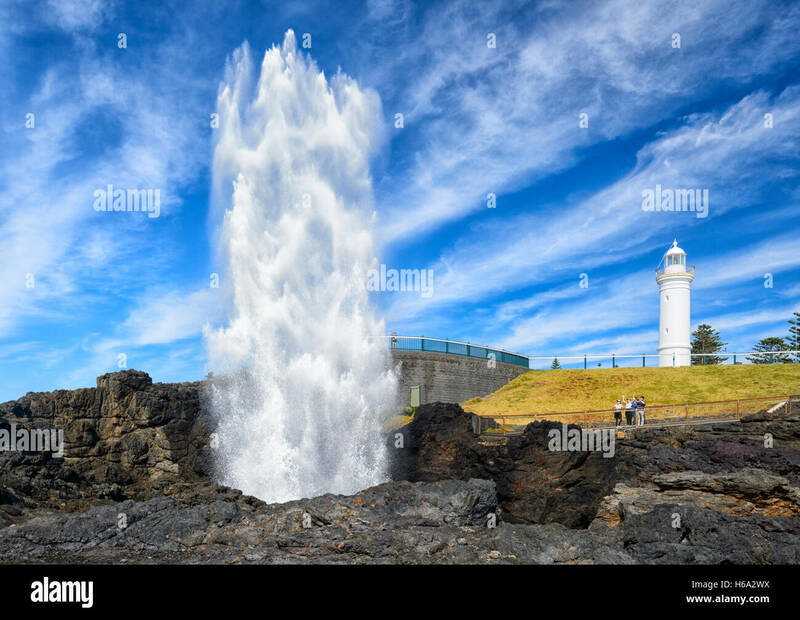 The last sale of the month is of my beloved town, Kiama, NSW. Thanks Philippe, have a greenie to compensate for your silly reds today. Dropped in today, taken in St. Croix, USVI. When I know reds have been handed out, I give greenies. So in effect, someone handing out reds have a backlash, and the person receiving the reds get more greens than normal. Works great! Of course, I don't give greenies to the person getting reds for giving reds. Not one of my better images from that shoot - but who am I to argue! John. At the last minute yesterday I sold, three tines, this image for the same usage, print run etc...and different prices. In the past only happened selling occasionally the same image twice at the same time, but three? Well, this save me the month in any case. Although I suspect the sky is that colour, I usually have to apply a bit of HSL blue slider to get that in Northern Europe. Especially in Belgium. No offence, Philippe. Ah ah! Come to Australia and your eyes will hurt with the colours! Seriously, I can't check properly because I'm on the road with only my laptop/iPad and I cannot remember the processing of this pic in particular, but I probably applied Nikon efex filter to pick up the details in the clouds. I know I have a tendency to saturate too much. Guilty! Not too much for the buyer, evidently. Last day of the month sale... a Zorse! Or is it a Hebra?